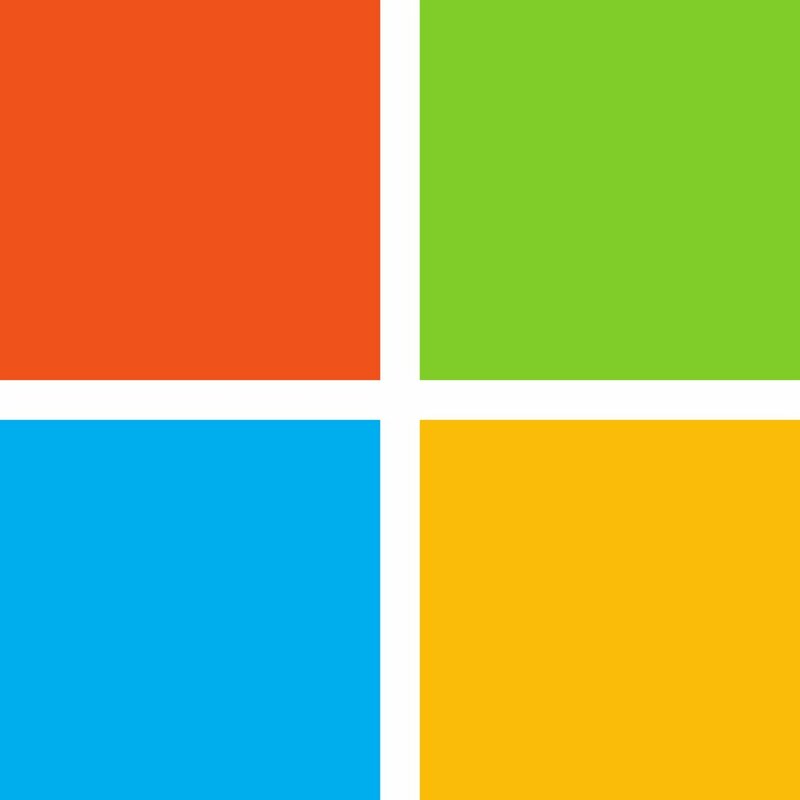 The non-aggression patent community can put a new feather in its cap, calling out that Microsoft has joined OIN. Shawn Knight in TechSpot: "On Wednesday, it was announced that the Redmond-based technology giant had joined the Open Invention Network (OIN), the largest patent non-aggression community in the world with more than 2,650 members." The announcement of Oct. 10 was datemarked Durham, issued by the Open Invention Network (OIN). The latter is a group that focuses on open source licensing. It offers protection against patent aggression for open source creators, whether on core Linux or other open source software technologies. On the Microsoft side, the announcement came from Erich Andersen, corporate vice president, deputy general counsel, on Oct. 10. "I 'm pleased to announce that Microsoft is joining the Open Invention Network." Andersen said that "We bring a valuable and deep portfolio of over 60,000 issued patents to OIN. We also hope that our decision to join will attract many other companies to OIN, making the license network even stronger for the benefit of the open source community." OIN has received investments from Google, IBM, NEC, Philips, Red Hat, Sony, SUSE, and Toyota. The OIN today owns many global patents and applications. "OIN is a patent strategy for the evolved," proclaims its site page. Andersen described OIN licensees as ranging from developers and startups to big technology companies and patent holders. Microsoft accepts technology advancements that come when developers are not restricted into specific frameworks. Andersen wrote that "developers do not want a binary choice between Windows vs. Linux, or .NET vs Java – they want cloud platforms to support all technologies. They want to deploy technologies at the edge – on any device - that meet customer needs." Open Invention Network's modus operandi is in using patents to create a collaborative environment—it behaves as a patent cross-licensing community out to safeguard open source software. Peter Bright in Ars Technica said the "Linux System" was "a collection of projects including the Linux kernel, many tools and utilities built on top of Linux, and large parts of Android." Red Hat's blog laid out the OIN approach as twofold. "First, OIN establishes a shared defensive patent pool to protect innovation in the Linux environment. Second, OIN creates a royalty-free patent cross-license among its members—effectively a zone of protected open source technologies where developers can collaborate without fear of patent claims by OIN's participants." OSI said "programmers, equipment vendors, ISVs and institutions can invest in and use Linux with less worry about intellectual property issues. This makes it economically attractive for companies that want to repackage, embed, and use Linux to host specialized services or create complementary products." Why would Microsoft consider this a smart business move? "Microsoft has made billions from its extensive library of software patents," said Peter Bright in Ars Technica. "A number of Android vendors, including Samsung, pay the company a royalty on each phone they ship to license patents such as the ones covering the exFAT file system." Then why make the move? Microsoft is not a charity. What is going on? 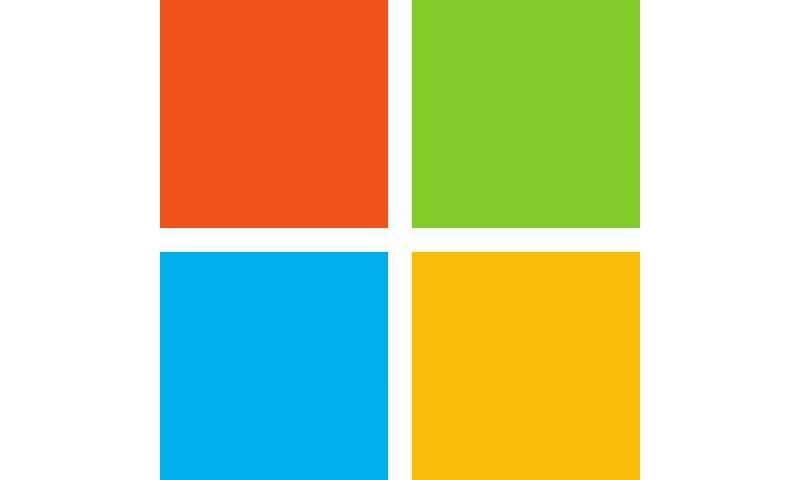 Fast Company said, "The move by Microsoft is a surprising one since the company has always had a contentious relationship with the open-source community." Andersen acknowledged that, well, things change. "We know Microsoft's decision to join OIN may be viewed as surprising to some; it is no secret that there has been friction in the past between Microsoft and the open source community over the issue of patents." Bright offered these reasons: (1) seeing it as the next logical step in its increasing embrace of Linux, widely used by Azure customers, for example, and with SQL Server now available for Linux in addition to Windows and (2) turning more open to open source development with projects such as Visual Studio Code and .NET Core. Imad Khan in Engadget reflected on what it means for developers, and it's good news. "For you and me, that means less legal headache for developers—especially those that don't have giant legal teams at their disposal—and potentially faster software releases for all of us." The move did not take Khan entirely by surprise; he apparently saw an easing up and leaning-in toward collaboration. Khan noted how "earlier this year, it implemented a new policy saying companies that work with Microsoft on technology solutions could hold on to any patent rights that come out of that partnership." Khan affirmed that the his move by Microsoft was "a major step forward for developers everywhere." Keith Bergelt, CEO of Open Invention Network, said that "the litmus test for authentic behavior in the OSS community includes OIN participation." "This positive development [OIL] follows Microsoft's decision last week to join us in the LOT Network (LOT). While the LOT announcement was a significant development in the fight to guard against threats posed by patent assertion entities, today's announcement is pretty big news for open source collaboration."